R. L. Toalson is an author, essayist, and poet who regularly contributes to adult and children's print and online publications around the world. She lives in San Antonio, Texas, with her husband and six boys. 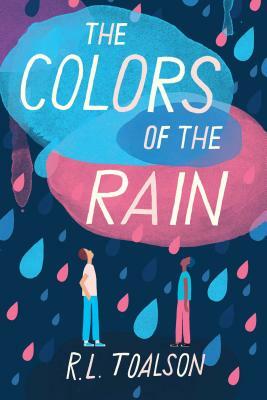 The Colors of the Rain is her first novel. You can visit her online at rltoalson.com.